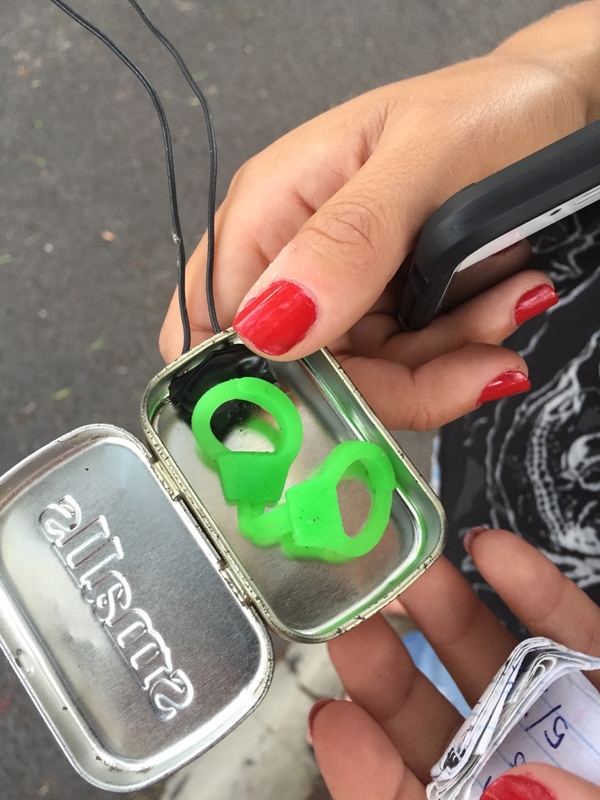 Our activity of the week this week was to participate in geocaching. 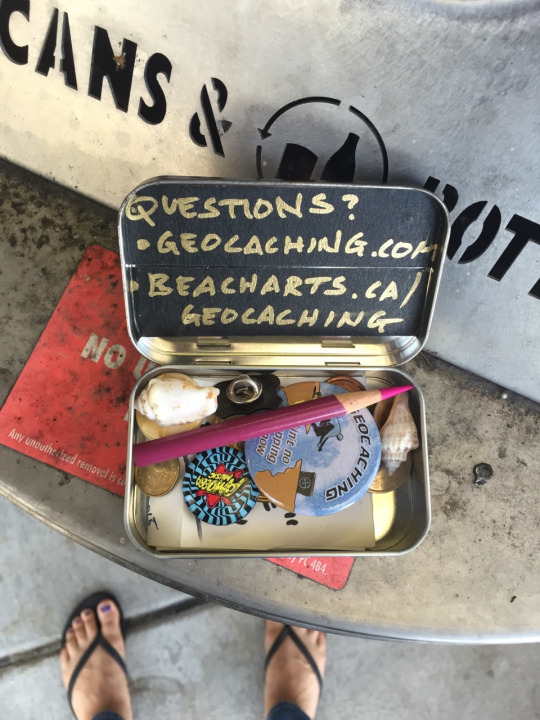 Geocaching is a real-world, outdoor treasure hunting game using GPS-enabled devices. Participants navigate to a specific set of GPS coordinates and then attempt to find the geocache (container) hidden at that location. 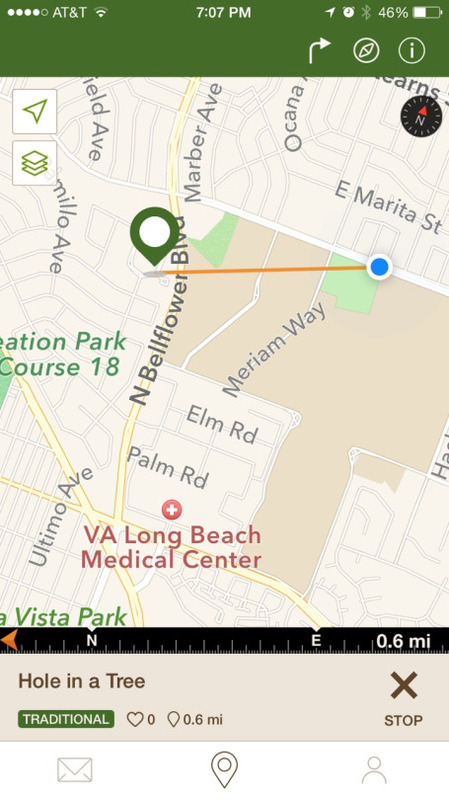 I downloaded the free geocaching app for my iphone. 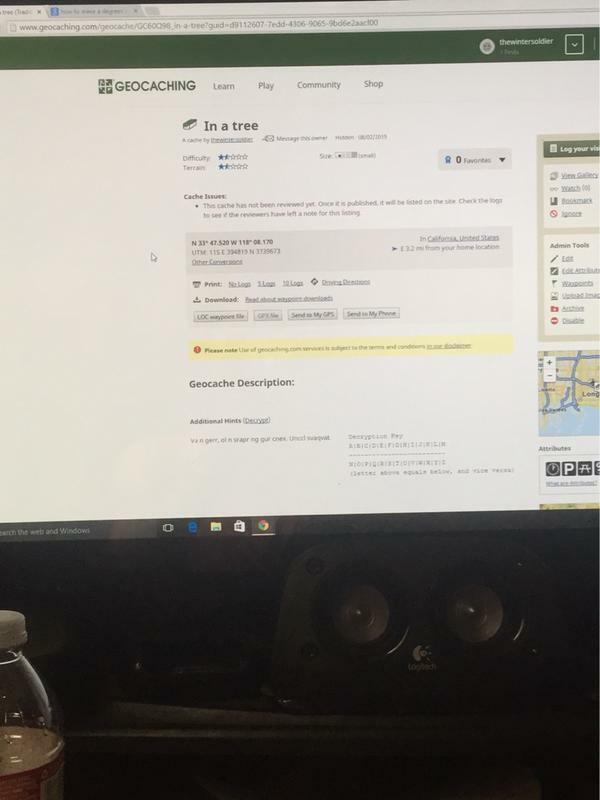 I picked a location close to me on the app and set out to find it! 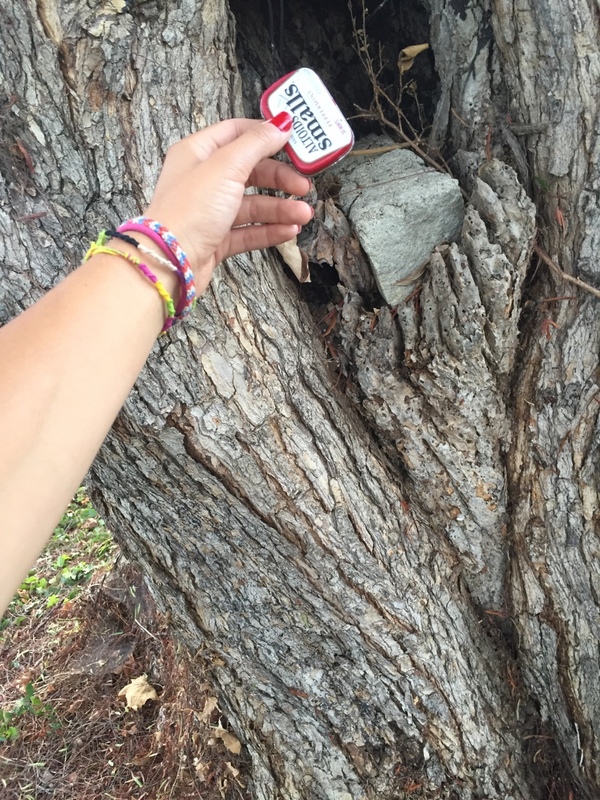 The name of the cache I set out to find was entitled “Hole in a Tree”. 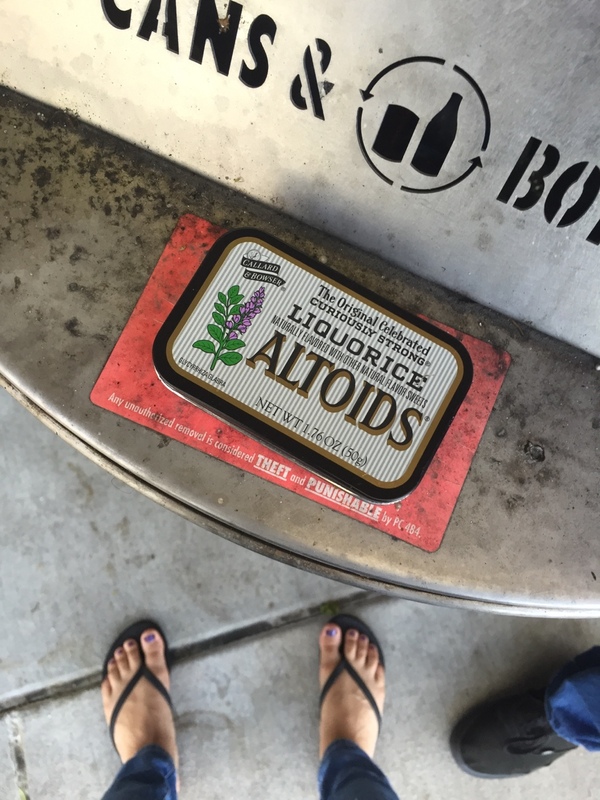 Inside the tiny can of altoids was just a pair of sticky handcuffs. I entered my name and the date (July 31st) into the log book (and the app). There were already many names logged in, dating back to 2014. None of the random charms would fit in the tin can so unfortunately I could not switch with the green handcuffs. 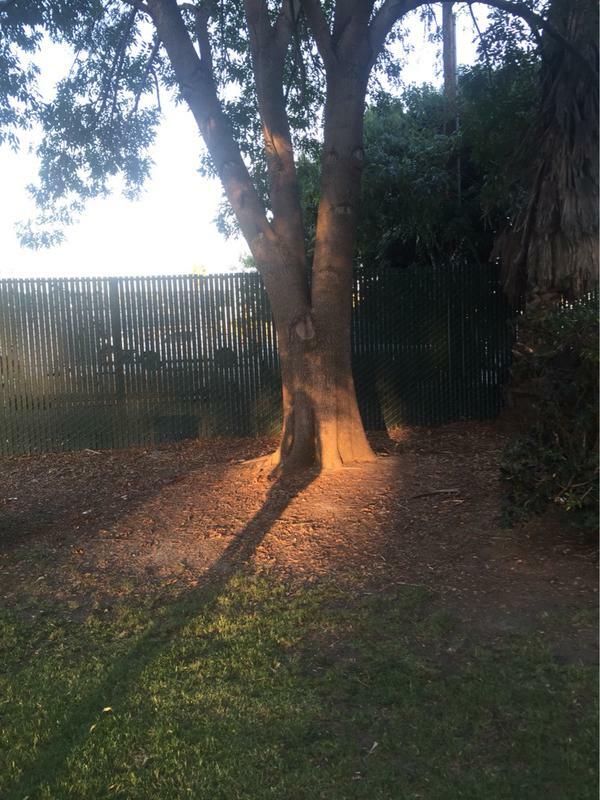 Our art teacher also posted coordinates and hints to a cache he hid on CSULB’s campus. I thought it would be fun to locate this one as well. 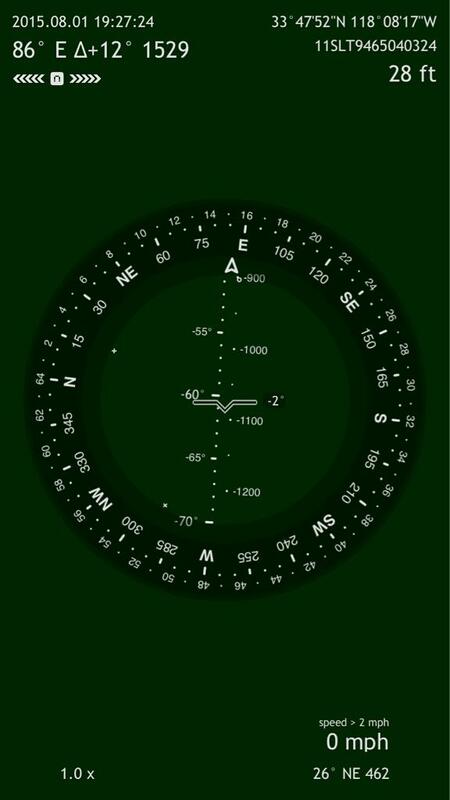 I must admit, I did not even need to use the coordinates. I knew exactly where this location was based on the picture. 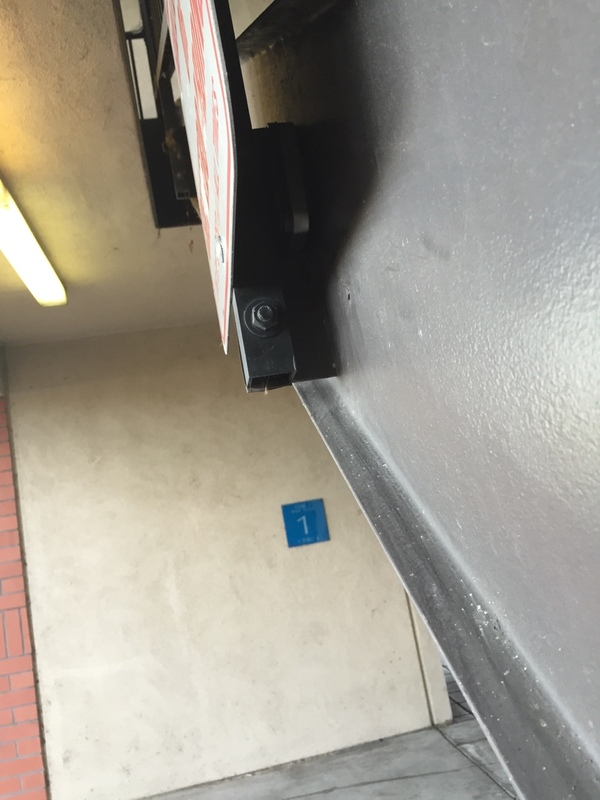 I found the hidden cache behind the sign. I took one of the pins and replaced it with a One Direction pin, filled out the log book and went on my way. Now, I just had to hide my own geocache! I hid mine at Stearns Champions Park. I got my hiding spot, made sure my cache was wedged in there pretty good and got my coordinates. While I was at stearns park I looked on the app and saw that one was hidden nearby so I tried to go in find it but unfortunately I could not. Oh well! Can’t find them all. When I returned home I logged my cache onto the website. Now all I got to do is wait for it to be playable. This whole experience was actually really fun. I felt like an explorer looking for a hidden treasure. 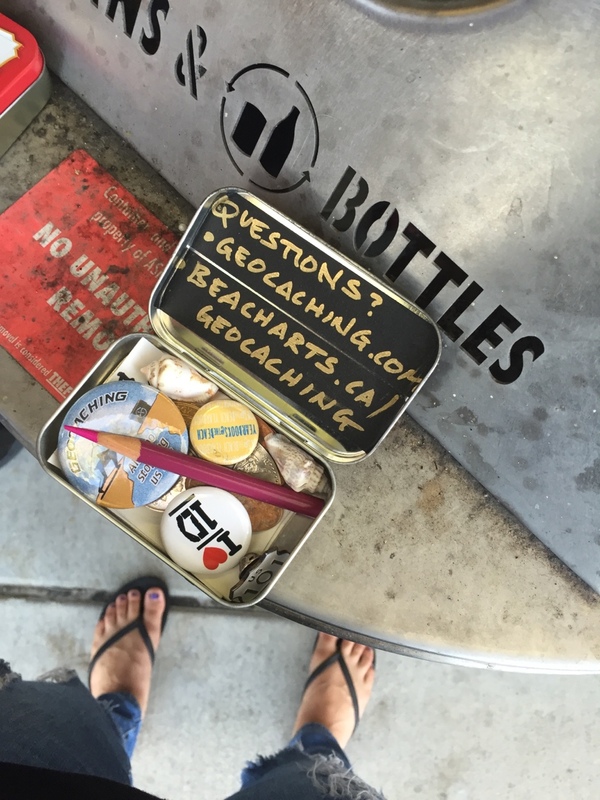 I really like the concept of geocaching. It’s like a really advanced scavenger hunt and some of the things are hard to find. For example some of the caches don’t have oblivious hints, instead they have riddles. I definitely will go geocache hunting again sometime.